'KERBING' RUBBISH: The bulk kerbside collection costs certainly add up. 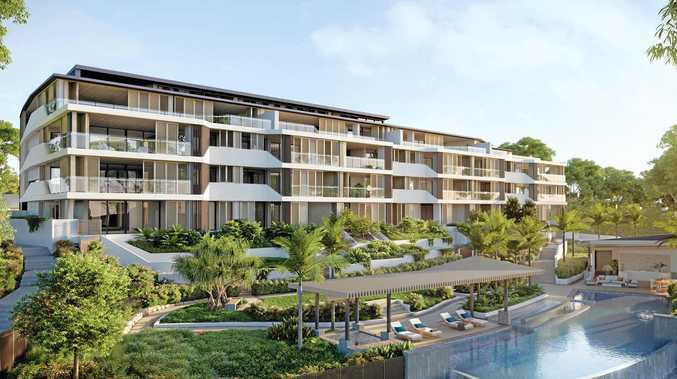 NOOSA'S desire to win back its bulk kerbside collections continues to come at a significant cost that will be reviewed as council staff prepare a report of options for the future. The overall cost detailed to councillors by waste coordinator Ian Florence was almost $250,000. 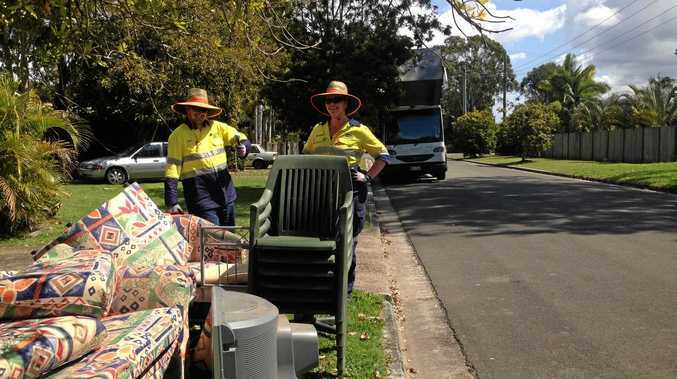 Noosa residents lost the popular annual footpath collections after the shire was amalgamated with Maroochy and Caloundra councils as part of the regional council. When Noosa Mayor Tony Wellington was serving on the SCC back in 2012, he failed to convince other councillors to support kerbside collections. The Division 12 councillor at the time noted: "On Clean Up Australia Day, following the scrapping of the kerbside clean-up services, there was 50per cent more (rubbish collected),” he said. Later in 2015, a SCC spokesperson described the bulk collection as outdated, environmentally harmful, unsightly and encouraged scavenging. However Noosa was generally delighted when it won its council back and the piles of rubbish returned for collection from the kerbside. Mr Florence detailed the cost breakdown last year as $122,841 to cover the basic kerbside service, $27,091 for additional service costs, $4326 for rural bulk collection bins and $90,000 in waste disposal costs. "Delivery of the service required 3917 man hours and vehicles covering 26,675km,” Mr Florence said. Meanwhile, Mr Florence has revealed since July last year there had been "268 reports of illegal dumping and 31 reports of illegally dumped vegetation”. In one case highlighted, the dumpers were oblivious to the covert cameras and the detection resulted in a $2523 fine and subsequent clean-up order. "There have been five show cause notices, eight clean-up notices and six penalty infringement notices issued for illegal dumping and littering,” he said. Mr Florence said a camera surveillance program continued to be the main means of capturing dumping at hot spots, but "there has been an increase in damage and theft of the cameras, which has led to more covert installations”. The council aims to maintain a working stock of eight to 10 cameras in the field.